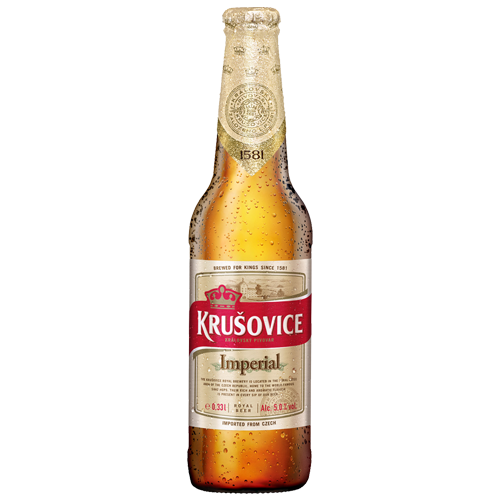 Authentic since 1581, Krušovice is one of the oldest heritage Czech beer brands. Brewed with noble Saaz hops from the famous Bohemia region, Krušovice has a distinctive character, full-bodied taste and high drinkability. The taste so exceptional that King Rudolf II – the Mad Alchemist – purchased the brewery in 1583; naming it ‘The Royal Brewery of Krušovice’. 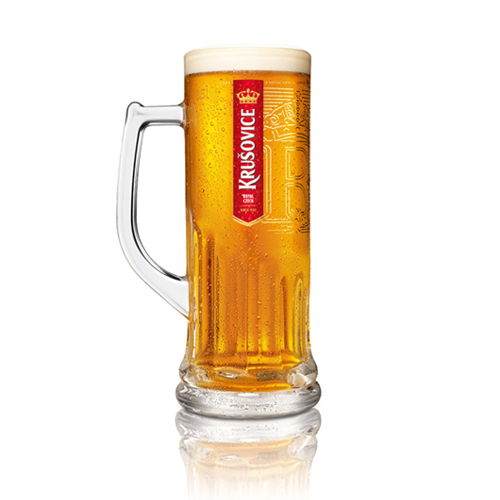 To this day Krušovice remains the only Czech beer brands to ever be owned by the Czech royal family. Authentic since 1581, Krušovice is one of the oldest heritage Czech beer brands. 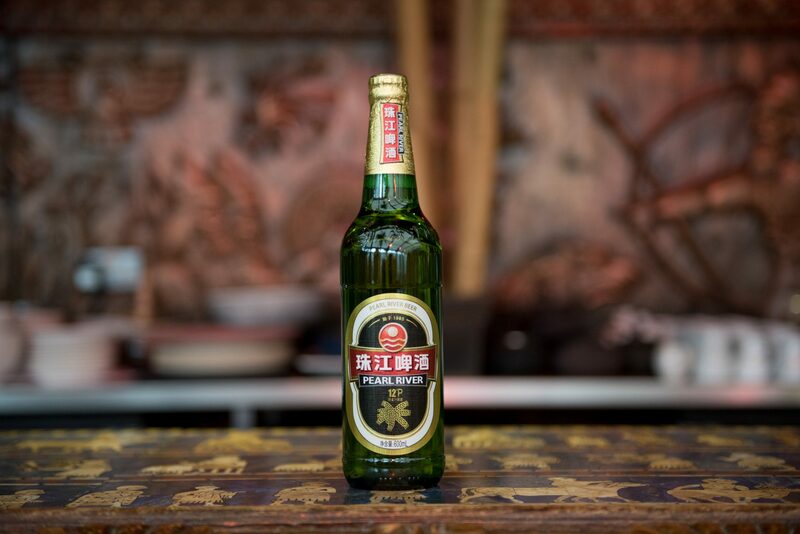 Brewed with noble Saaz hops from the famous Bohemia region. Krušovice has a distinctive character, full-bodied taste and high drinkability. The taste so exceptional that King Rudolf II – the Mad Alchemist – purchased the brewery in 1583; naming it ‘The Royal Brewery of Krušovice’. To this day Krušovice remains the only Czech beer brands to ever be owned by the Czech royal family. Pilsner-style lager with light notes of caramel, a refreshing bitter taste and gentle hoppy finish.